We Welcome TOPOGRAPHIX to the Lost Clipper Effort! December started with some great news as the Lost Clipper team is plowing forward in our efforts to return to Micronesia in 1Q 2018. We’ve teamed with Mr. Robert W. Perry of TOPOGRAPHIX® LLC out of Hudson, New Hampshire to provide Ground Penetrating Radar (GPR) surveying services to help pinpoint and find those 15 Americans lost in 1938. “GPR Mapping is non-intrusive, sub-surface imaging that looks underground to develop a picture profile of what lays below the surface. We use GPR to determine the location of unmarked graves, headstones and burial vaults. We can also locate lost or available grave space, markers that have been moved and verify casket positioning. Using TOPOGRAPHIX’s Ground Penetrating Radar, we’ll now be able to investigate and map sub-surface areas for the locations of mass burial sites, underground evidence, and buried human and metallic remains. 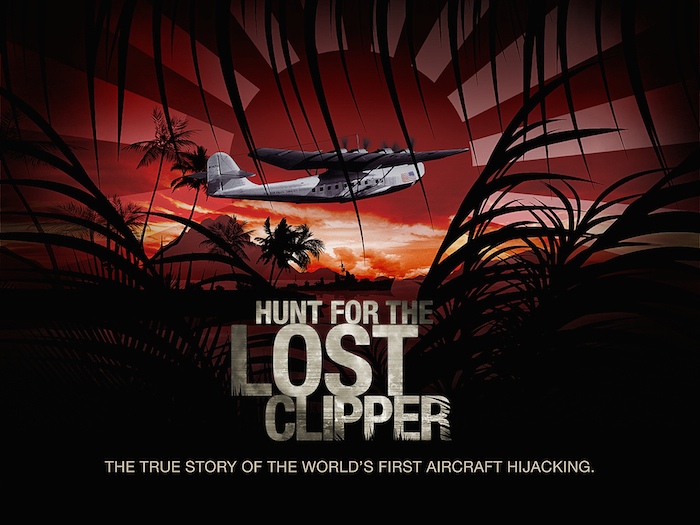 We’re very excited to welcome Bob Perry and TOPOGRAPHIX to The Lost Clipper effort!